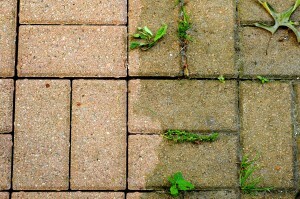 lks, driveway, garage, or deck, these things can cause unsightly decay. Regular power washing can keep your home and surrounding property maintained and beautiful. This is our most requested power washing service. We recommend that you have your entire home pressure washed every two years to keep your siding clean and prevent any buildup-related decay. 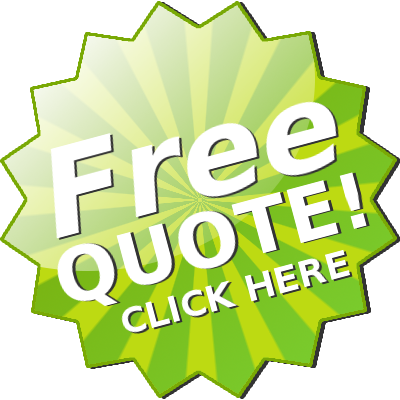 We pressure wash vinyl, wood, and composite siding as well as soffits and gutters. Pressure washing your driveway and sidewalks will make them look as fresh as the day they were installed! Not only will you be amazed at the difference, but you will also be preventing erosion of the concrete from dirt and salt buildup. We also power wash patios, garage floors, pool sides, and stamped concrete. If your deck looks gray, dingy or weathered, you may have thought the only solution was to replace the wood. However, pressure washing is a much cheaper and easier solution that can often make your deck look brand new again.